Skip the line on race day! Packet pick-up will be hosted for all pre-reg participants. Don't miss out! All participants will receive a regular raffle ticket for a chance at several fun prizes. Safety pins for race bibs will be located at Raffle Table. The park is located on the corner of Cortaro and Silverbell Road. Race participants are encouraged to bring non-perishable food or monetary donations on race day to be entered into an extra raffle prize. 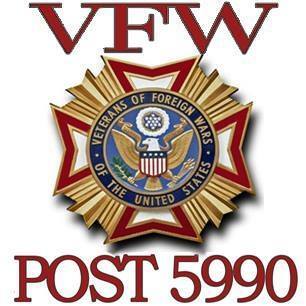 All donations will benefit the Veterans of Foreign Wars Association.